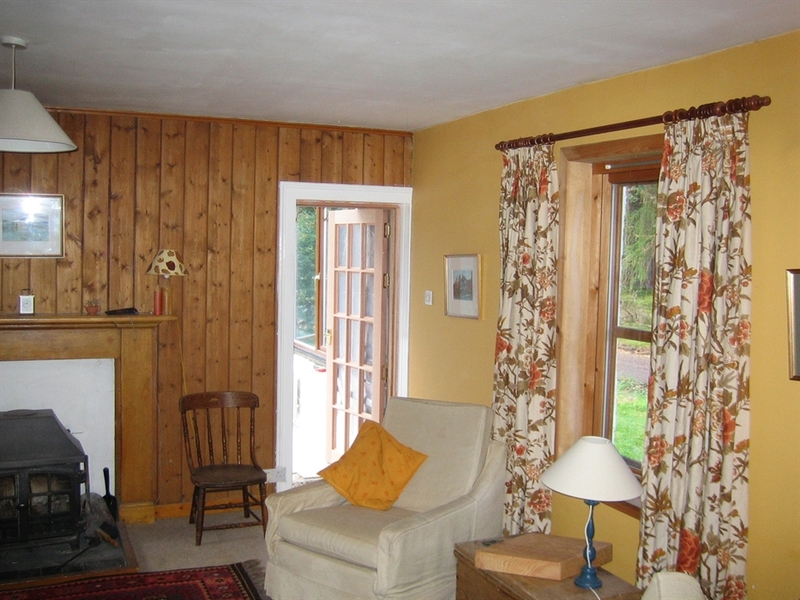 Drumchork, a charming cottage which sleeps 7, is set in its own grounds in the Rothiemurchus forest, just 1 mile from the amenities of Aviemore. 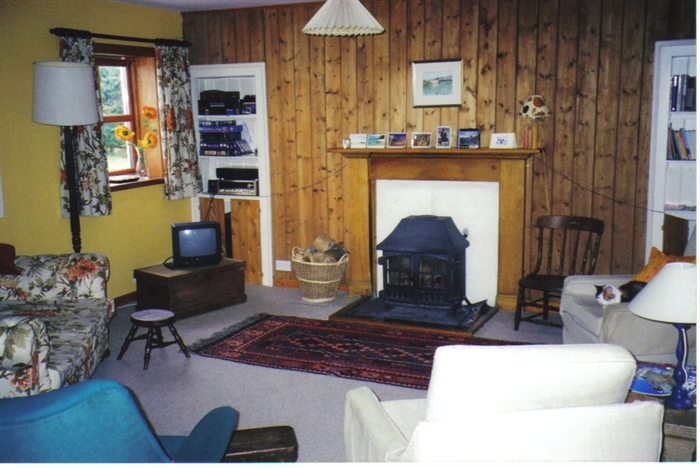 A spacious living room with wood burning stove is perfect for winter, while the large conservatory is a peaceful summer retreat. The large, fully-fitted kitchen with dining area forms the real hub of the house and a utility room with downstairs toilet, washing machine and drier provides all the amenities required for easy holiday living. You’ll also find a TV, stereo, radios and an outdoor terrace with BBQ, for your enjoyment. Bikes and other kit can be locked safely in the barn and there’s parking for up to 4 cars, in the drive.